Initially, the lot where the plane “crashed” in the simulation stood behind a screen showing a picture of modern apartment buildings. Suddenly, a loud explosion shook the ground, the screen fell away revealing collapsed buildings, real airplane engines still smoldering atop the rubble and actors displaying all manner of wounds, crying out for help. Some were walking in a daze, others helping nearby casualties move away from the smoldering ruins. Secondary explosions struck repeatedly, adding to the cacophony of the disaster, with the constant wailing of ambulances and other emergency vehicles arriving in an endless stream. This is all part of the overall plan for World War III. 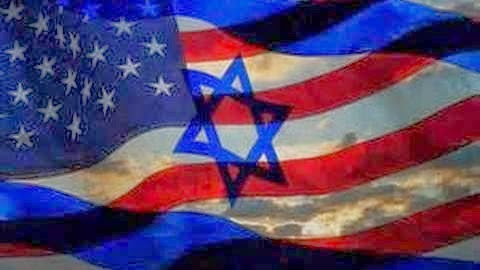 Should Israel strike Iran, the US and NATO, under agreements would be forced to defend Israel in case of retaliation, and once again enter Russia who sides with Iran, battle lines have been drawn and all it will take is one spark before all out world war is being fought.